We will participate in a double lecture / dialogue with Raamwerk in Brussel on the 6th of May. The initiative is initiated by AgwA and supported by University KULeuven and ULiège. Dyvik Kahlen has opened its second office in Porto! Together with Buero Kofink Schels Architekten, Munich we have won 3rd price in the IBA-Thüringen-competition "Multitalent gesucht". 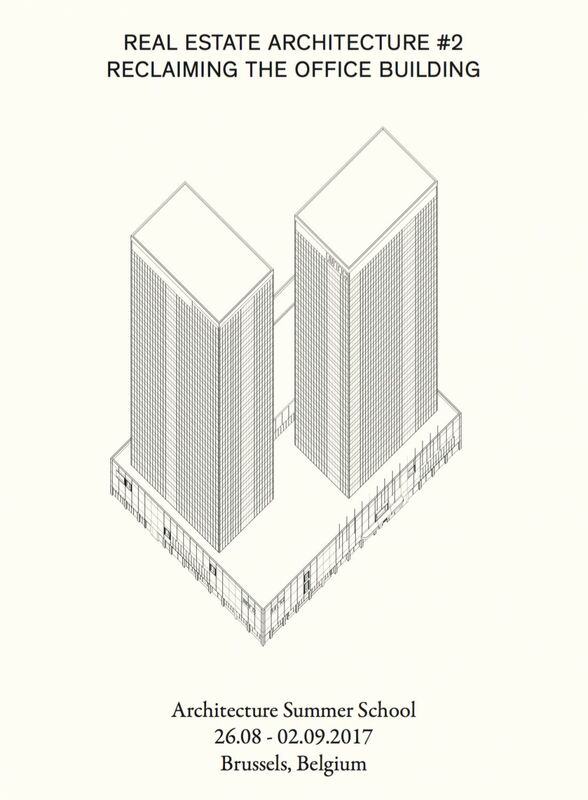 The proposal was developed together with Treibhaus Landschaftsarchitektur, Hamburg and Bauart Consulting Engineers, Munich. 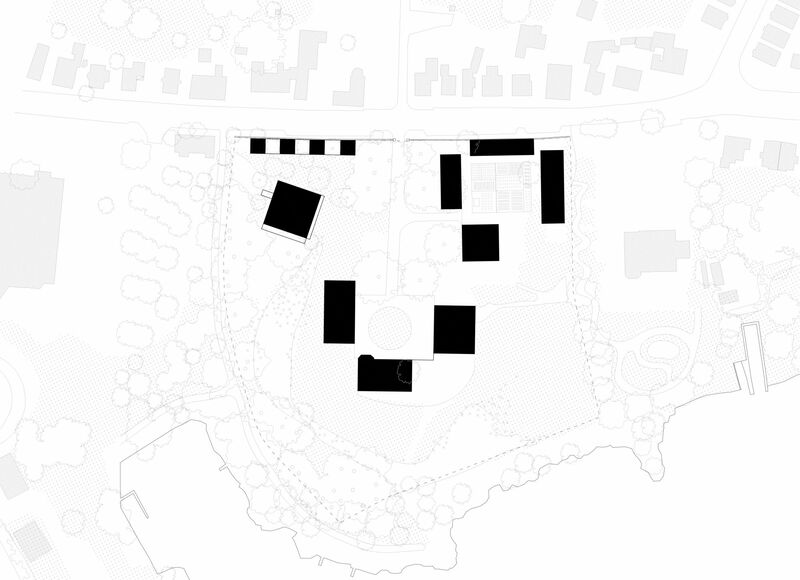 The project sought new ways to renew the classical Plattenbau Typology and will form part of the International Building Exhibition (IBA) in Thuringia. 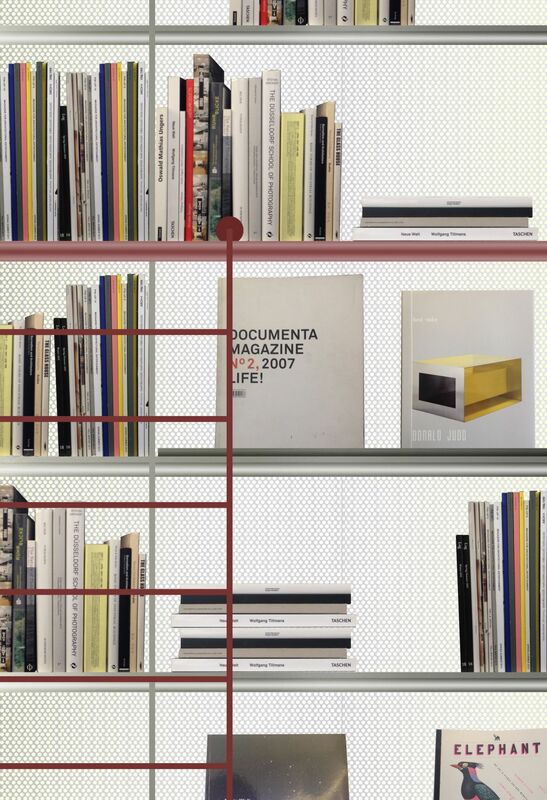 We designed the current exhibition for 'The Most Beautiful Swiss Books'. It will be open from 8th November to the 6th December at Umlaut Space, 53 Fashion Street, London. Art Direction by Mathias Clottu, build by William Floyd Maclean. Oct 2018, Lecture - Metamorphoses Symposium. Sunday the 7th of November we will participate in a day long symposium exploring the classical influence on contemporary architectural culture. For more information see The Architecture Foundation website. This year we will be inspired in equal measures by Le Corbusier and Twins, large scale tectonic models and Virtual Reality. For more information see ADS5 at the Royal College of Art. Demolition and excavations has started on the site for the Courtyard Houses in Duisburg, Germany. We have contributed a video to the exhibition 'Building Stories' about the work of De Vylder Vink Taillieu, Maio and Rocardo Bak Gordon. The exhibition is curated by Brandão Costa Lima and is open until the 14th of October at the Centro Cultural de Belém in Lisbon. Our students at The Royal College of Art are showcasing their graduate projects at The Workshop. The exhibition is open from the 21st to 28th of June. Dyvik Kahlen designed the exhibition in collaboration with the RCA and graphic designer Mathias Clottu. 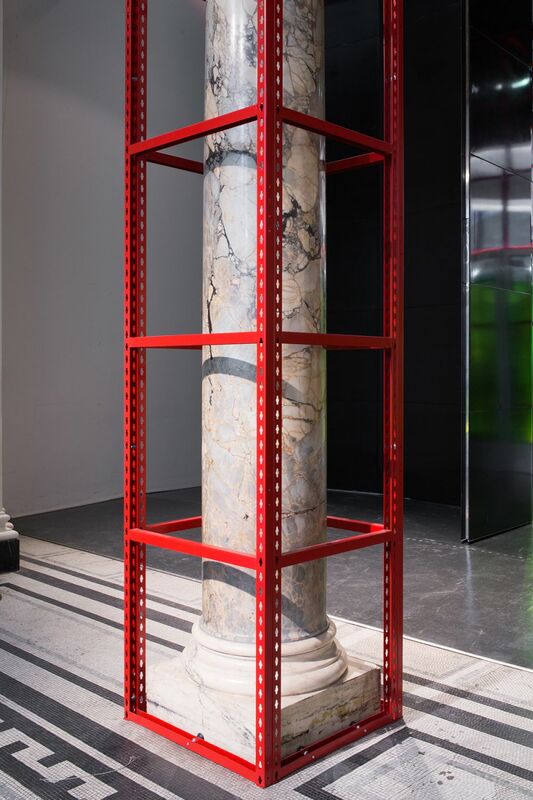 As part of a program of talks called ‘The Mirror Series’, organised by Campo at Betts Project in London, Max will present ‘Twins, Mirrors, Columns, Pillars’ – four ideas about an object and its space, juxtaposed and presented in alternating order, two from Antoine Espinasseau and two from Dyvik Kahlen. The Cross Laminated Timber structure has arrived on site at West Green Place. Opening night for 'Teeth' at the Wellcome Collection. The exhibition is open to 18th of September. 'Columns, Twins and other things' at the Le Bourg concert hall and bar in Lausanne, 7th of May. Part of the 'Corridor' lecture series. 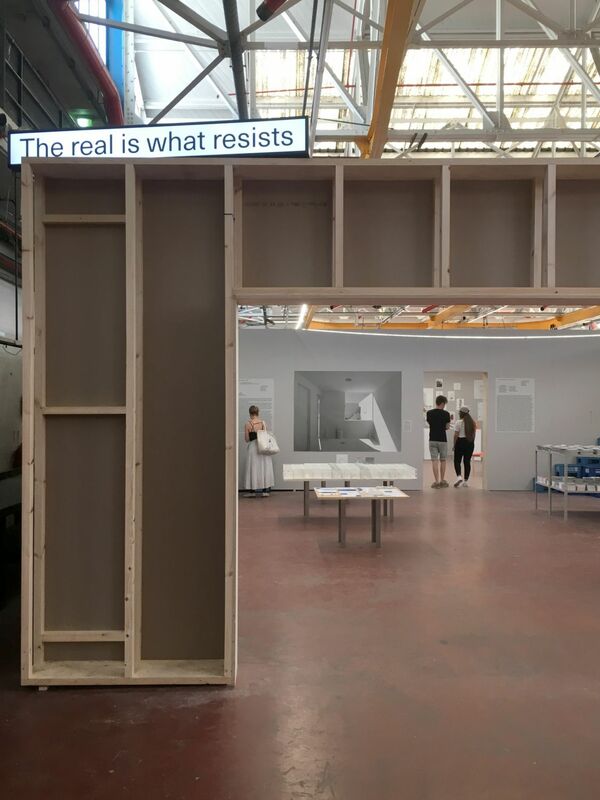 We have designed the exhibition 'Hope to Nope' at the design Museum which explore how graphic design and technology have played a pivotal role in dictating and reacting to the major political moments of our times. For more information please visit the Design Museum. 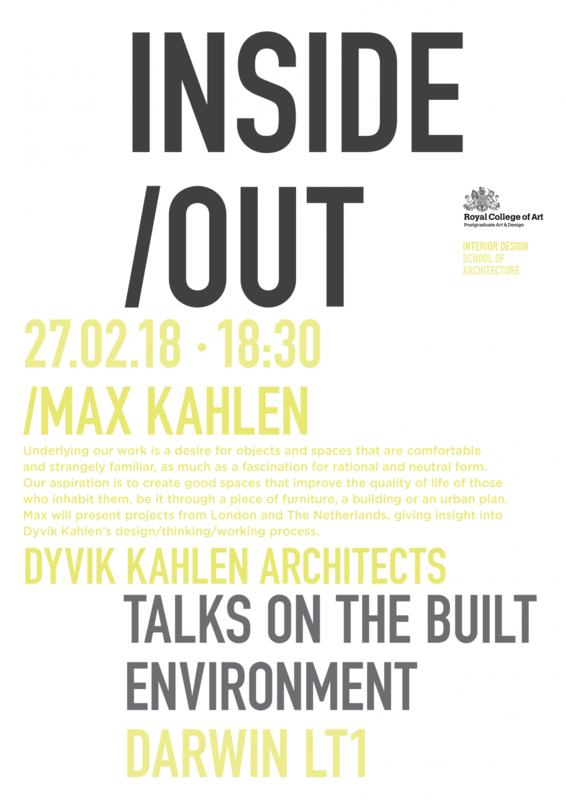 Max Kahlen will give a lecture at The RCA as part of the Inside / Out lecture series. 27.02.2018 at 18.30, Darwin Lecture Hall. 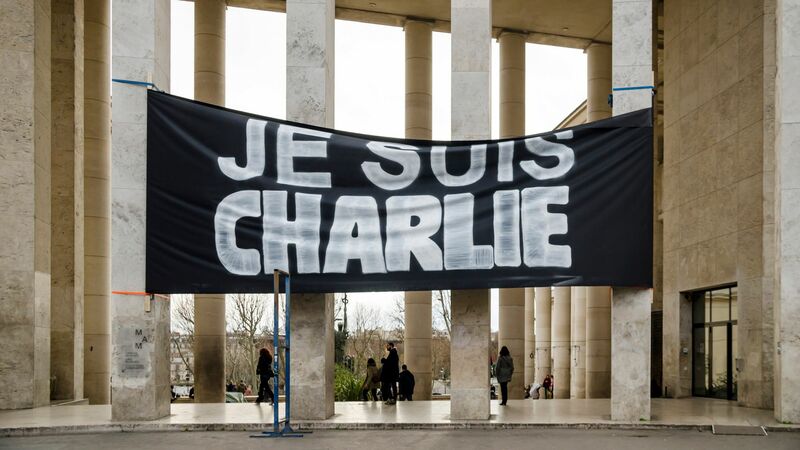 The exhibition 'Hope to Nope' will present the most poignant political graphic iconography from the past decade, created in the wakes of events such as the Charlie Hebdo attacks, Brexit, and Donald Trump's presidency. For more information about the exhibition, please go to the press release at Dezeen. The exhibition will open at The Design Museum from the 28th of March, and run until the 12th of August. The show is co-curated by the Design Museum's Margaret Cubbage and GraphicDesign&'s Lucienne Roberts and David Shaw, with Rebecca Wright. Exhibition design is by Dyvik Kahlen. The Work-In-Progress show with our students from ADS5 is open from Thursday 19th to Sunday 21st of January at the Royal College of Art. The work on display is a collection of different ideas and observations driven by an intuitive process that explores domesticity and form. 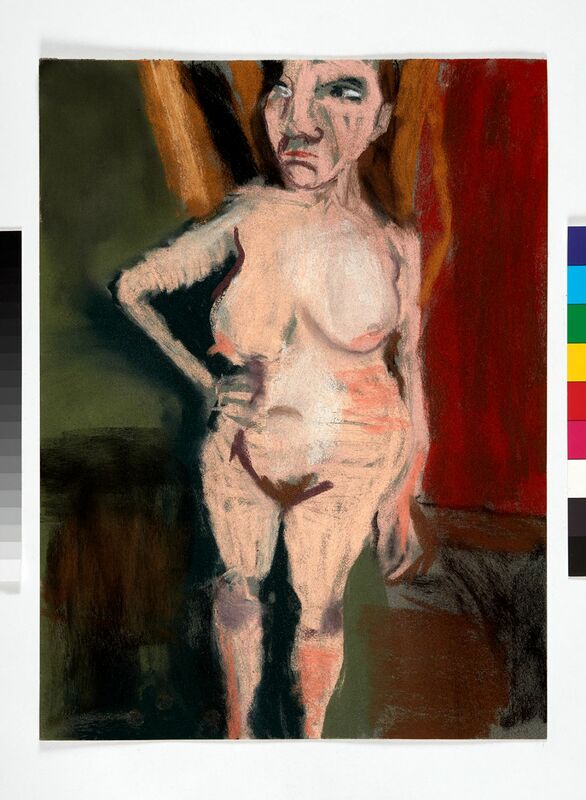 'A relentlessly provocative show'... open until 11th of March at The Royal Academy of Arts. Graphic Design by Kellenberger White, Exhibition Design by Dyvik Kahlen. 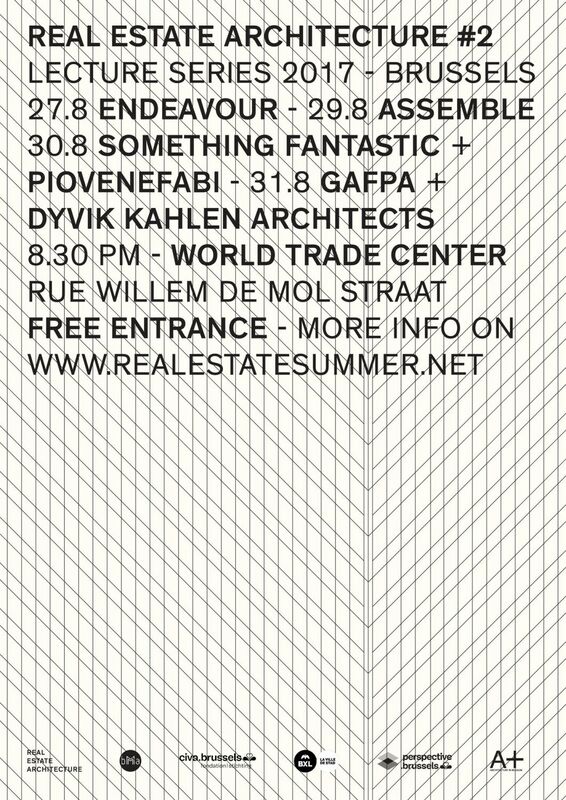 We will give a lecture together with our friends from Gafpa Architects at the World Trade Centre in Brussels, 31.08.17. 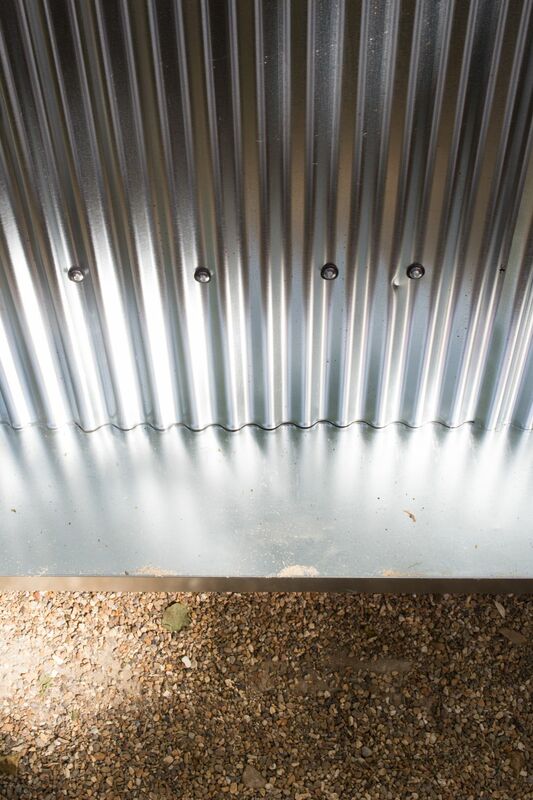 We are delighted to be shortlisted for the 'Young Architect of the Year Award'. The winner will be announced at the Architect of the Year Awards 2017 ceremony on 8th March. Together with DRDH Architects we have been selected by Statsbygg to participate in the competition for the extension of The Centre for Studies of the Holocaust and Religious Minorities in Oslo, Norway. The other six participants are: ALA Architects, Carl Viggo Hølmebakk, Jarmund/Vigsnæs, Jensen og Skodvin, Snøhetta and Transborder Studio. We are giving a lecture at Kingston University at 16th of November titled 'a model, a sketch, a collage, a photograph and a drawing'. We will present five projects each with a different form of representation to speculate and reflect on how it’s used as a tool during our design process. 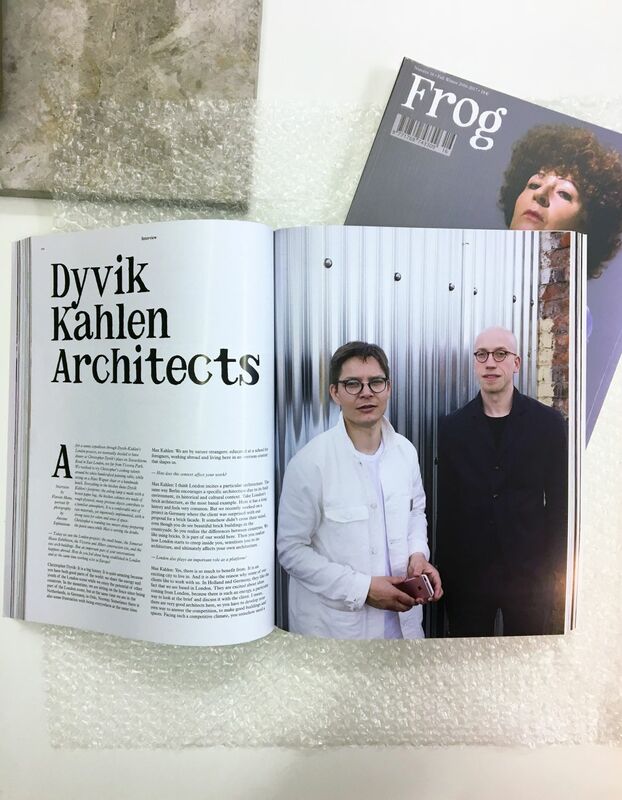 We have been interviewed by Flavien Menu for the new Frog Magazine #16. The interview is accompanied by a photo essay of the Raboes Harbour Building, with images by Antoine Espinasseau. To order the magazine follow link. We have designed a traveling exhibition cabinet for London College of Fashion. The cabinet has toured predominantly in the boroughs of East London where the topic of fashion has been used to engage with new audiences in the community. Cabinet Stories will now be open to the public for the first time at Emmaus Greenwich, Poplar shop. At Emmaus all the exhibitions will be on display at the same time, accompanied by a free workshop programme. 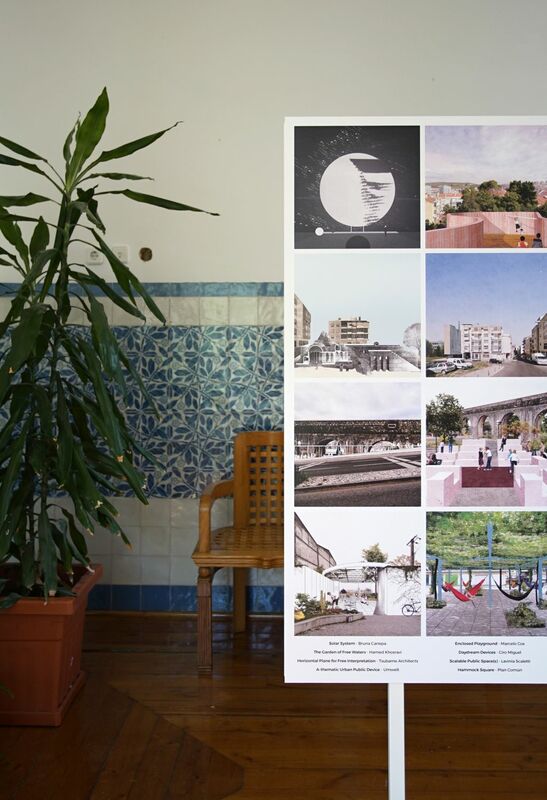 Our proposal for a public intervention, or rather anti-intervention is on show at the Lisbon Architecture Triannale. Together with Chilean office Plan Comun, we proposed a strategy of creating ‘Cut Outs’ Islands scattered throughout the city where asphalt or hard surfaces are removed to reveal new green public spaces. 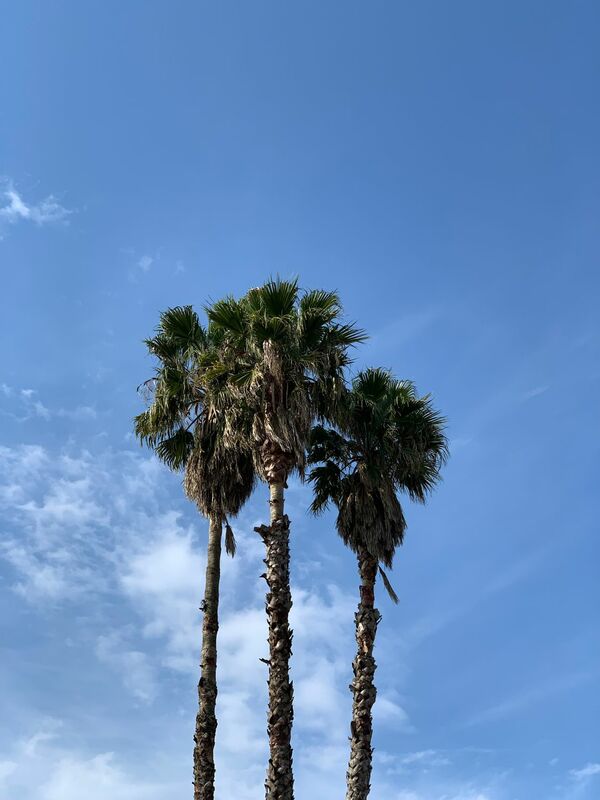 Other participants include Bruno Canepa, Marcelo Cox, Hamed Khosravi, Ciro Miguel, NP2F, Tsubame Lavina Scaletti, Tiego Torres Campos and UMWELT. Dyvik Kahlen has designed a new office space for graphic design practice Fraser Muggeridge studio in London. 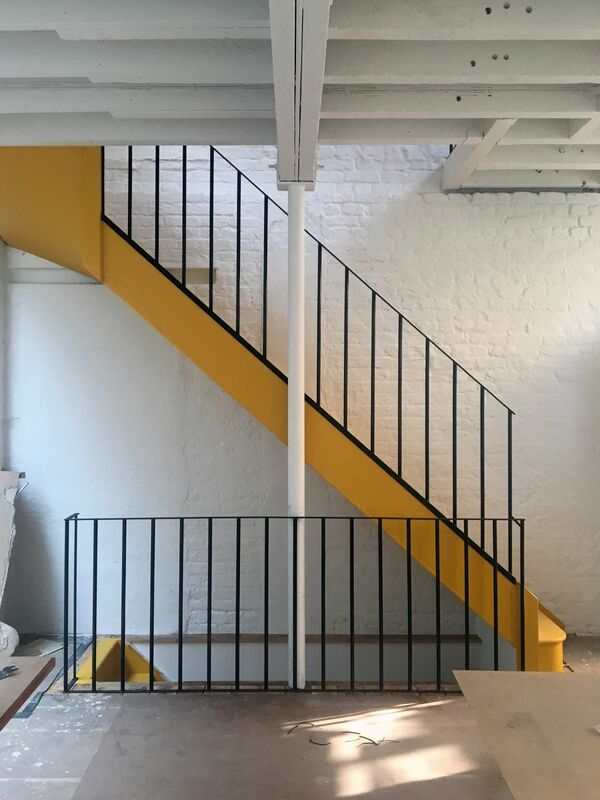 The interior of the cupcake factory –our second project under a viaduct– is about to be completed. The opening will be in October. 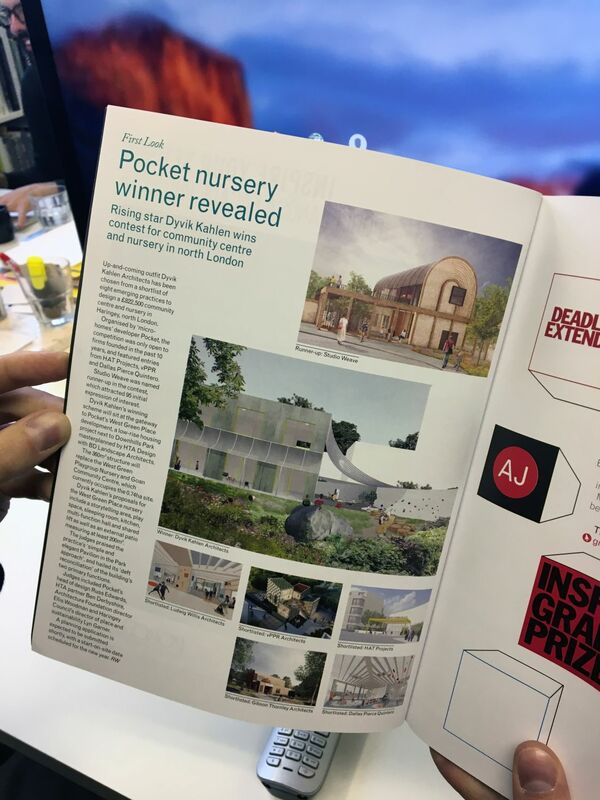 We have won a competition to design the new Westgreen Place Nursery and Community Centre for Pocket and Haringey Council. To see the article in Architects Journal and the other shortlisted submissions please follow link. 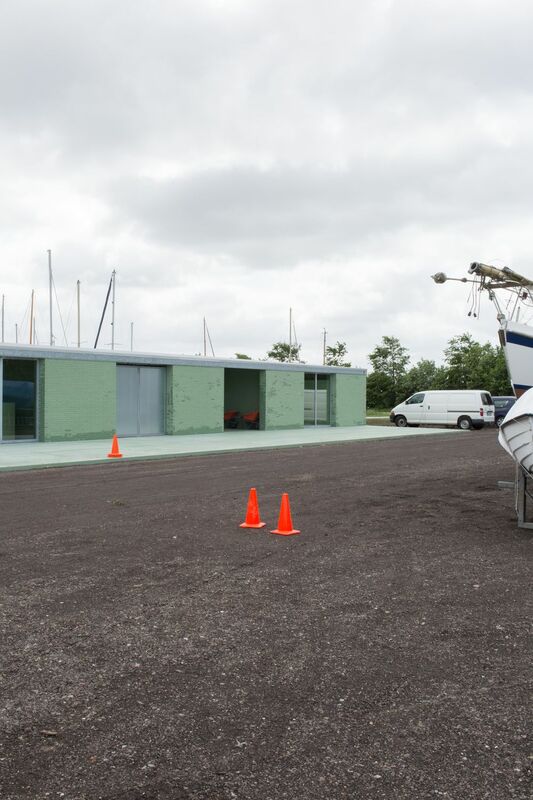 We have opened a new service building and public space for t’Raboes harbour in Eemnes, Holland. The building incorporates a workshop, office for the harbour master, public facilities and a large covered external patio. A 300 m² translucent photo-voltaic roof, generates enough energy for the building and other facilities in the harbour. The V&A Engineering Season opened with the first major retrospective of Ove Arup, the most influential engineer of the 20th century. Presented through Ove's collaborations with lead architects including Berthold Lubetkin's Penguin Pool at London Zoo, as well as Jørn Utzon's Sydney Opera House and the Centre Pompidou in Paris by Richard Rogers and Renzo Piano. Set in the Porter Gallery, V&A’s testing ground for exhibition design, together with Zak Group we have created an immersive installation inspired by Arup’s archive images of engineering labs, used as a stage for experimentation and creative thinking. The result is an atmosphere which is more evocative of a design ‘lab’ than a gallery space. 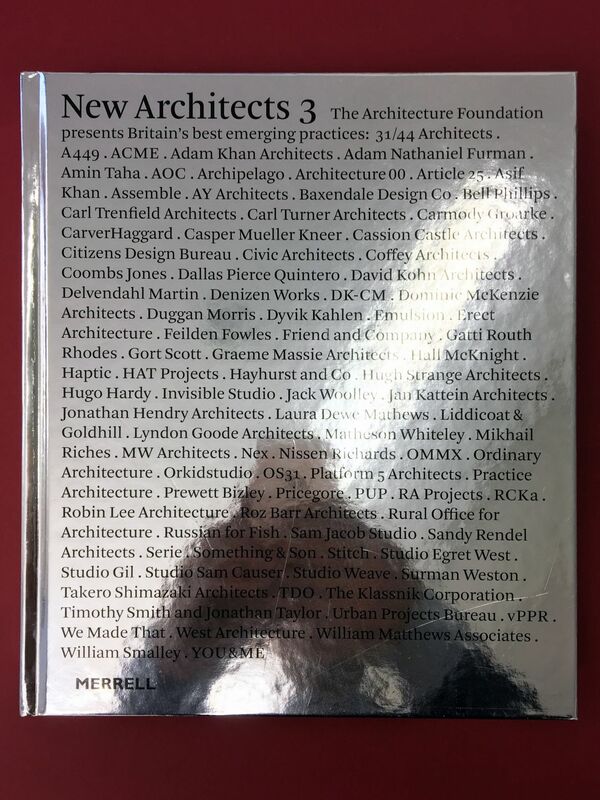 We are proud to be included in the ‘New Architects 3’ book. A definitive survey of the best British architects to have set up practice in the ten years since 2005. 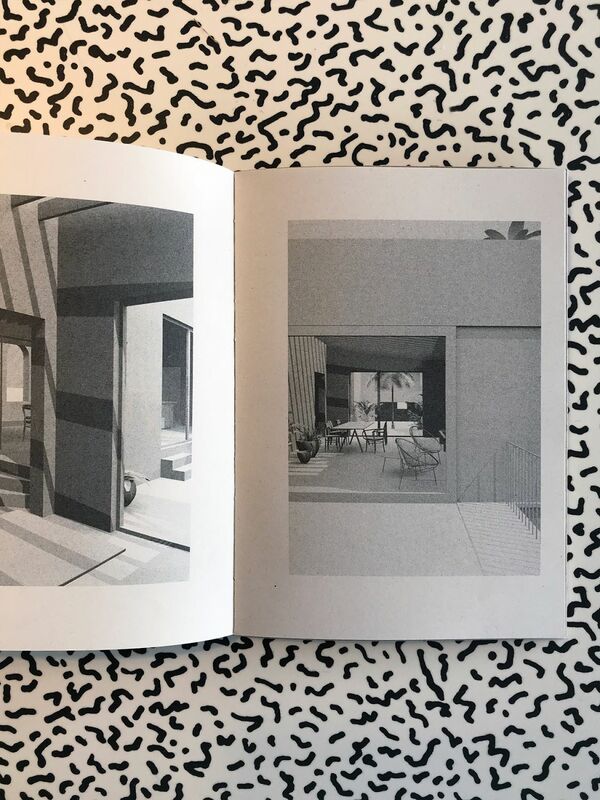 It’s the third book in the Architecture Foundation's highly influential series, it features close to 100 practices, selected by a jury of leading critics and curators. Our second building within the St. James Lane Viaduct is now under construction. The bakery will start delivering cupcakes from July onwards. Dyvik Kahlen Architects, in collaboration with landscape architect Buro Harro, have successfully presented to the neighbourhood of Klingelbeek a proposal for a new urban plan composed of apartments, one-family houses, working spaces and recreational areas. Landgoed Klingelbeek is a 2.2 hectares landscape located along the Rhine in Arnhem. We have submitted planning for a new service building and public space for t’Raboes harbour in Eemnes, Holland. The construction is scheduled for the beginning of 2016. We are working on a light-industrial park on the outskirts of Amersfoort, Holland. The proposed zero energy units will sit within a landscaped garden and water reservoir. 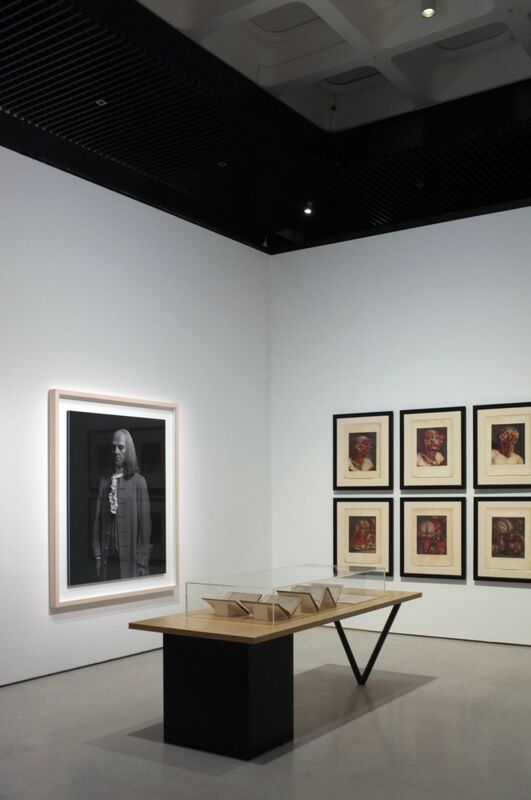 We will lead a tour of the gallery to give insight in the design process and explore the relationship’s between the artist’s collections, artwork and the exhibition design. Each collection tells a different story and the unconventional use of furniture, antiques and domestic references add to a fascinating portray of the artist’s everyday life. The ‘Twin Arch Studios’ are about to be completed. An extremely economical approach to the design and construction have made it possible to build a new building for less than £450/m2. Using off the shelf materials, we focused on the essential elements that give a project architectural quality : spacious, practical and well insulated with double aspect views and lot’s of natural light. Basically, as large, cheap and flexible as possible. We have been commissioned to design a new build cupcake factory in Muswell Hill. 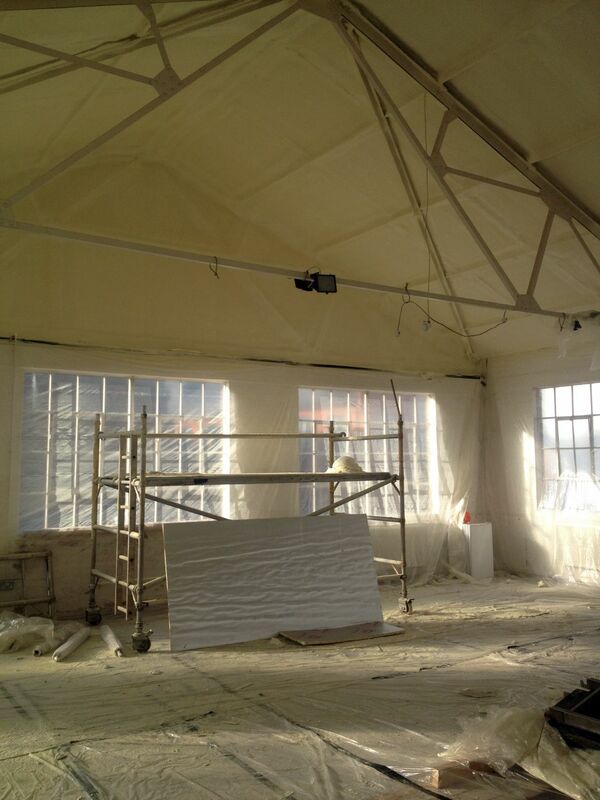 The factory will be the next door neighbour to our Twin Artist Studios. Magnificent Obsessions : The Artist as Collector will open on the 12th of February. Designed together with curator Lydia Yee, the exhibition will explore personal collections and obsessions of post-war and contemporary artist. 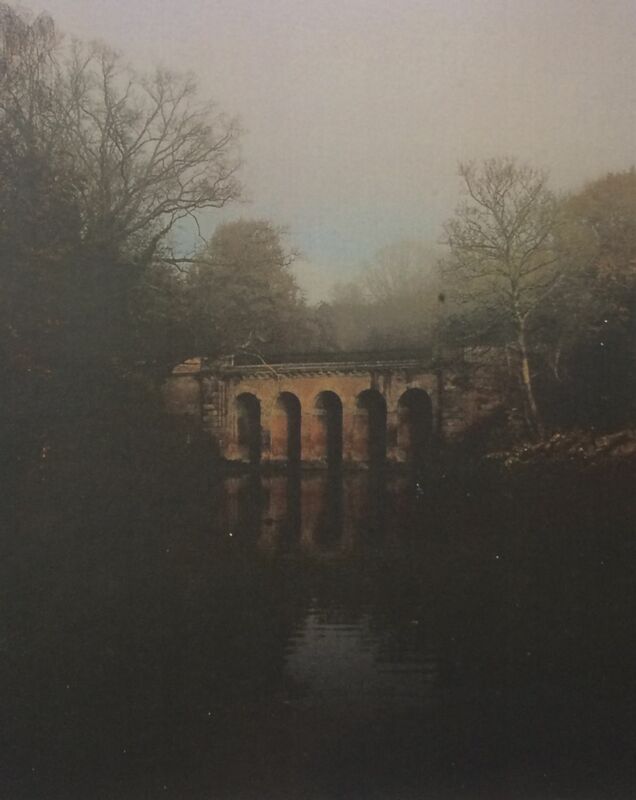 The objects will be presented as found, alongside key examples of the artists own work. Walls and roof have been erected and the penthouse is ready for winter. The project will be finished beginning 2015. As part of the ‘Whats Next’ series at the Architectural Association, we will give a lecture to present 6 recent projects. AA Membership is hosting a Gallery Talk on Saturday 15 November for the exhibition All Purpose (À toutes fins utiles) in the AA Gallery. Curator Cédric Libert will be in conversation with Alice Grégoire (OMA/AMO), Paul Cournet (OMA/AMO) and Max Kahlen (Dyvik Kahlen Architects). Work has started on site in Cologne. The contractor is assembling the steel structure, awaiting the arrival of the pre-fabricated timber building in early November. We have been commissioned to work on the exhibition design for the next Barbican show: Magnificent Obsessions: The Artist as Collector. It will be the first major exhibition in the UK to present the fascinating personal collections of post-war and contemporary artists. For more information see the Barbican website. 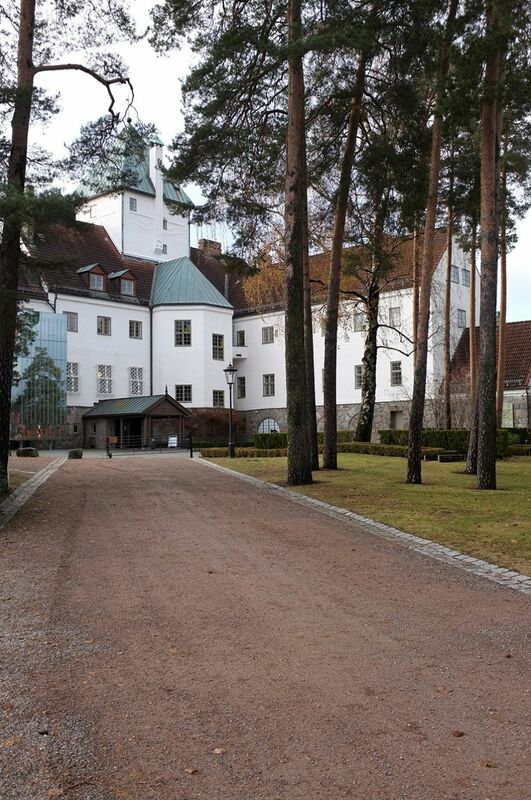 More than 900 people; young, old, short and tall came to visit our Small House and made the weekend a huge success. 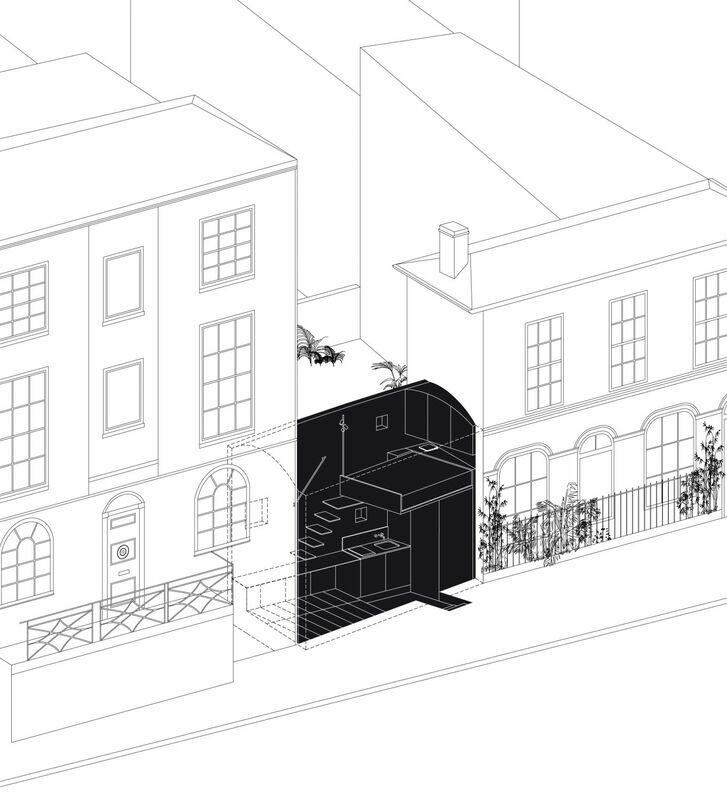 London’s smallest house will take part in the Open House Festival from 20-21st of September. If you’re interested to see the project, please pop by. We are open Saturday and Sunday from 10-5. For more information, see the Open House Website. Refurbishment works have started for the bookshop in Whitechapel Gallery. Opening of the new bookshop will coincide with the start of the London Art Book Fair, Thursday 25th of September. 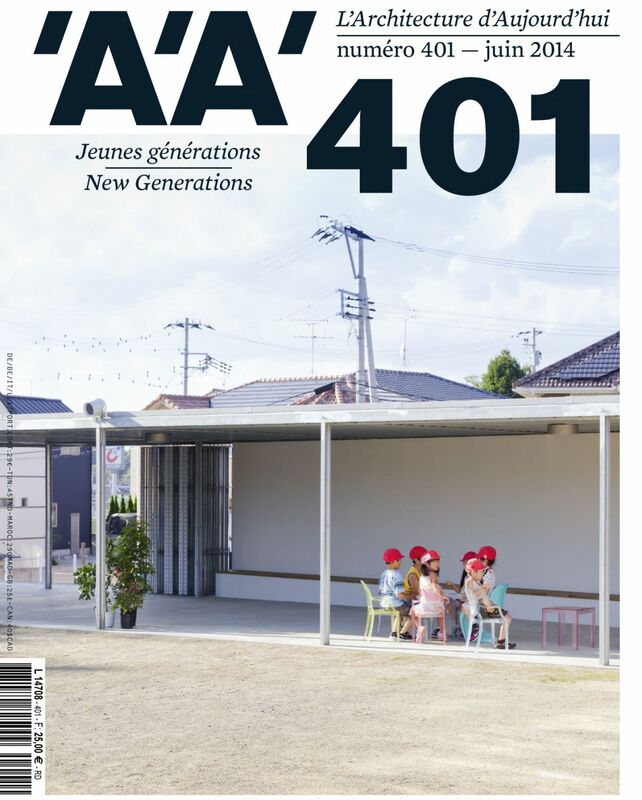 Our Small House and Arch Studio are published in the june issue of L’Architecture d’Aujourd’hui , as part of the ‘New Generations / Jeunes Generations issue. Images by Antoine Espinasseau and text by Flavien Menu. From the 4th to the 6th of june 2014, we will exhibit our proposal for eleven terraced houses in Amersfoort, at the AIRBNB Pavilion in Venice. The exhibition uses ARIBNB as a paradigm to explore contemporary forms of domesticity. Projects by Pascal Flammert, Etienne Descloux, GRAU / 51N4E, Sergison Bates Architects, OMMX, Florian Beigel & Philip Christou, Christ & Gantenbein Architekten, David Kohn, etc. will also be on show. 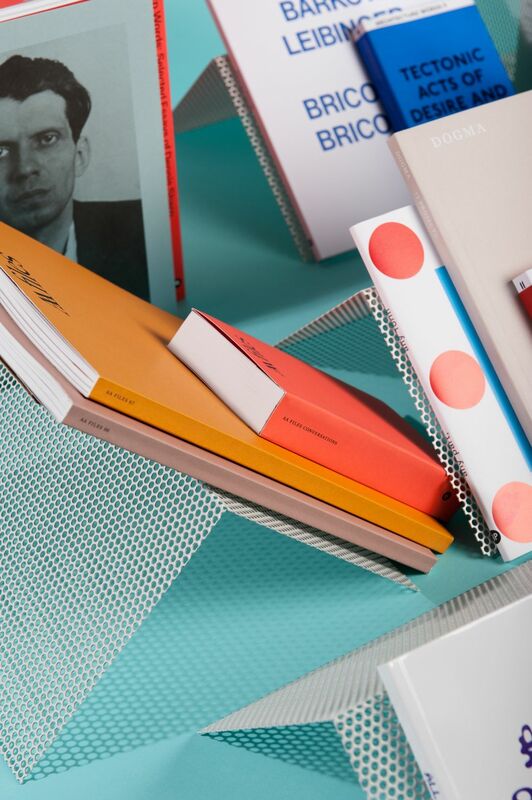 Images of the newly designed bookstands for the AA Print Studio. Fridericianum opened its doors in 1779 as the world’s very first purpose-built public museum. Since 1955 the building became the focus of the documenta exhibition, and has been a central hub for contemporary art ever since. 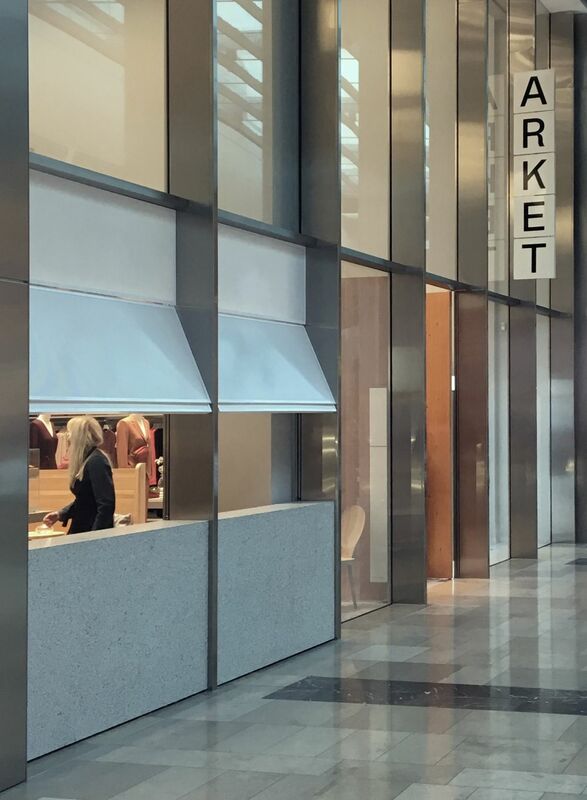 We have been part of the recent refurbishment of the entrance hall, in collaboration with Zak Group. The project incorporates a reception, cafe, auditorium and a Walther König bookshop. The bedroom walls have been clad in a Douglas Fir Ply, ready for a whitewash. We are nearing the final week of construction. The refurbishment of the apartment in Oslo is nearing completion. The kitchen has been installed and the fitted furniture is being built. 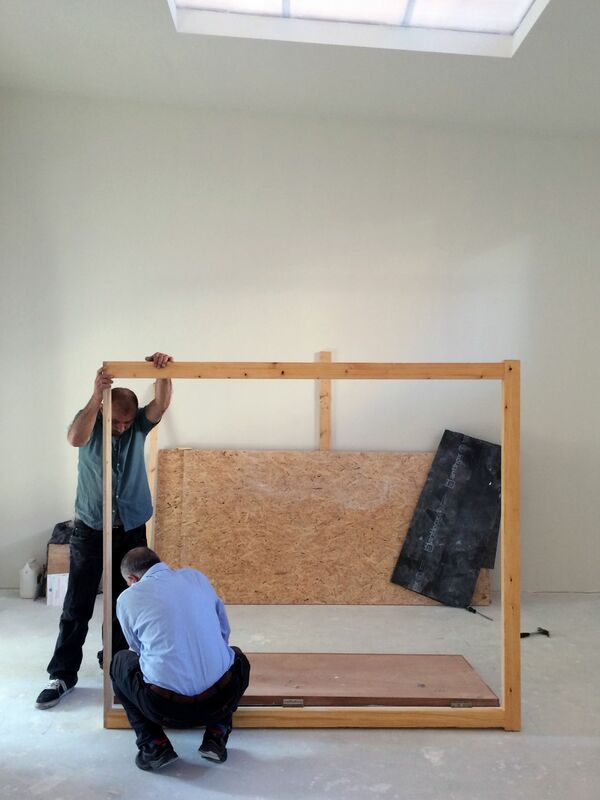 We are working with Blåverk Snekkeri, our in house carpentry workshop for the first time. More pictures will follow soon. 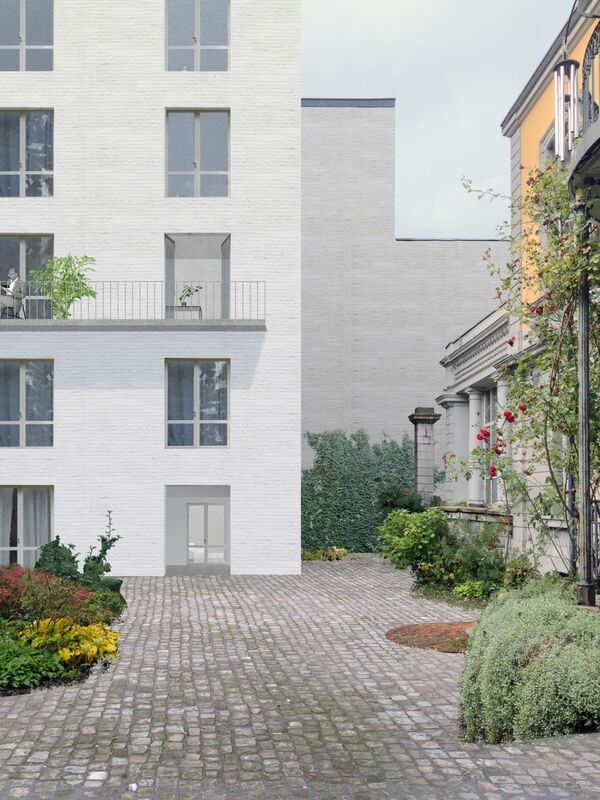 We have received planning for the rooftop extension in Cologne. Construction planned for the summer of 2014. 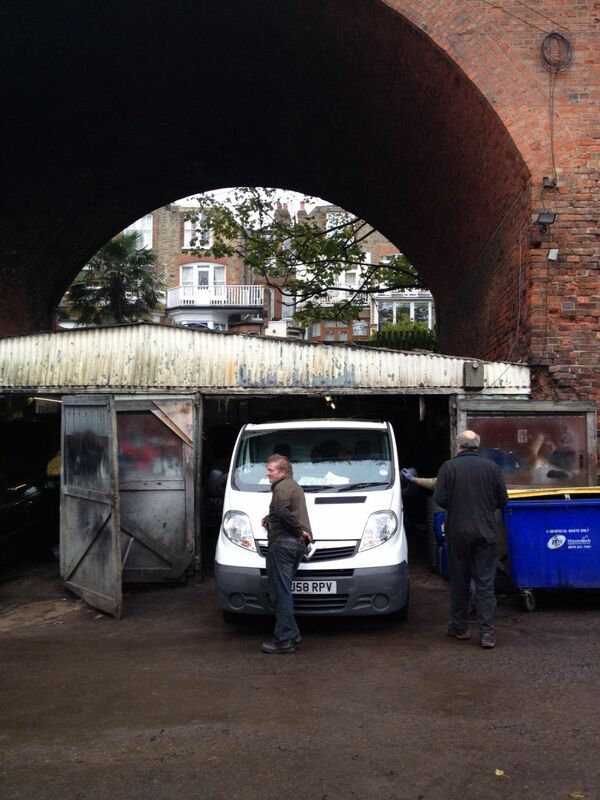 Work has started on site for the Live/Work warehouse conversion. The ceiling has just been covered in spray foam winter wonderland. Our infinity box has been installed at CCS showing work by Zak Group for Close, Closer : Lisbon Architecture Triennale, 2013. 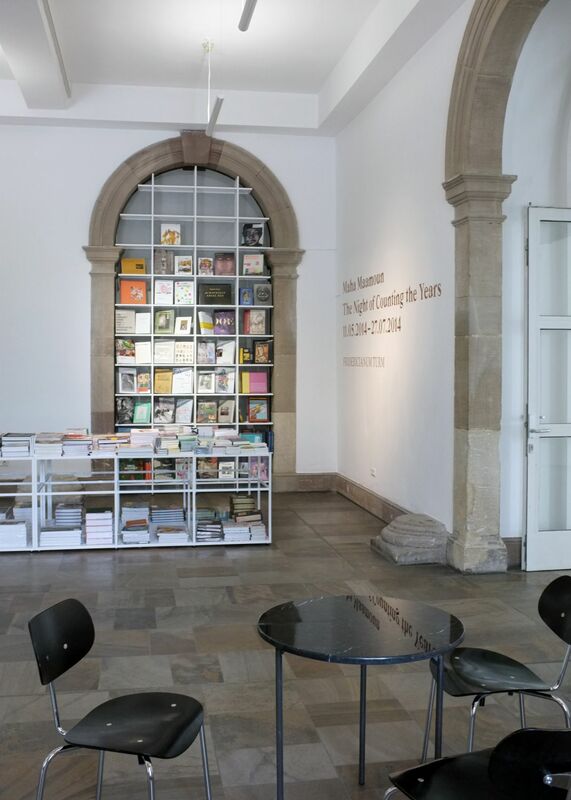 Zak Group has asked us to collaborate on the design for the reception and bookshop at Museum Fridericianum, Kassel. New site and new project. 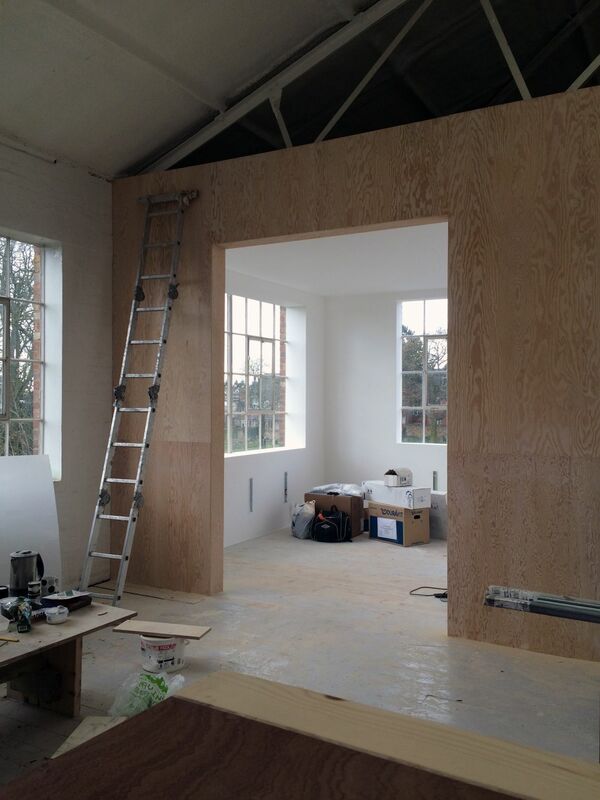 A studio for a stage designer in Highgate, London. 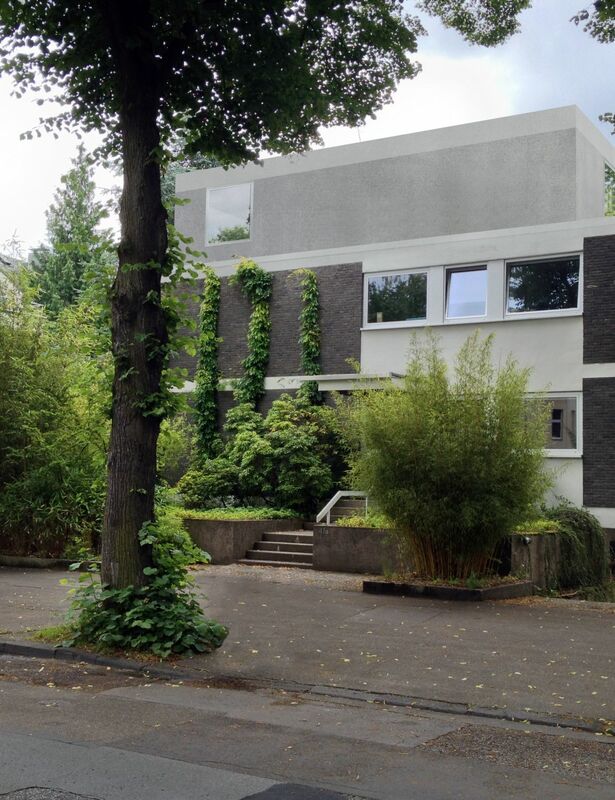 We are working on the design and development of two residential buildings on Ludwigsallee, Aachen. Design for an extension in Brockley, London is about to start. Completion of the Coach House end of July. 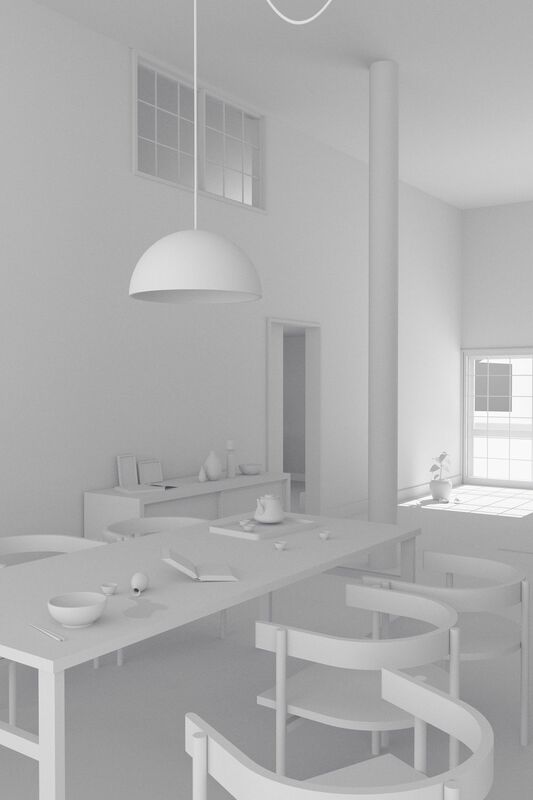 Work has started for the refurbishment of a beautiful old apartment at Gimle, Oslo. Construction planned to be finished early 2014. The prefabricated elements arrive on site. 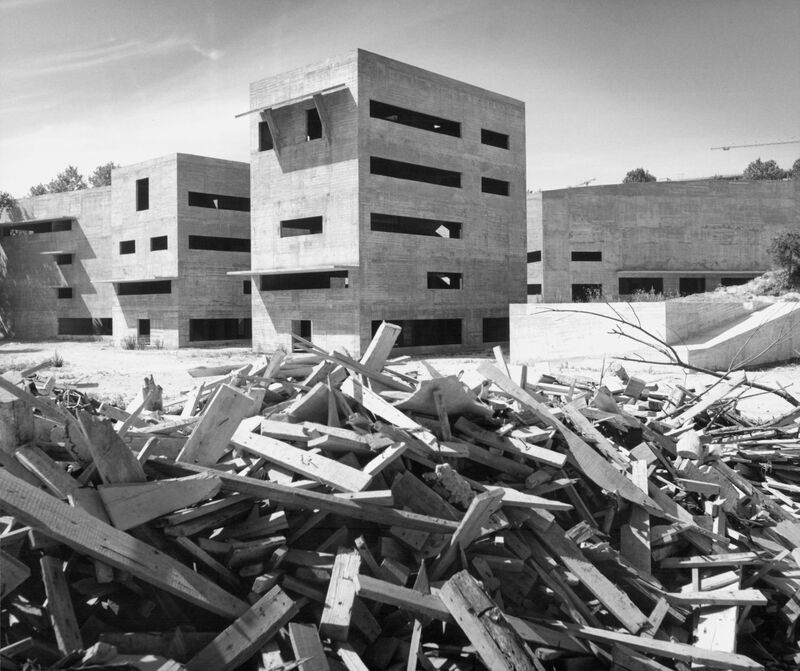 The whole house is installed within one week by Anton, Remmelt and Ton. May 2013, Studio Max O. 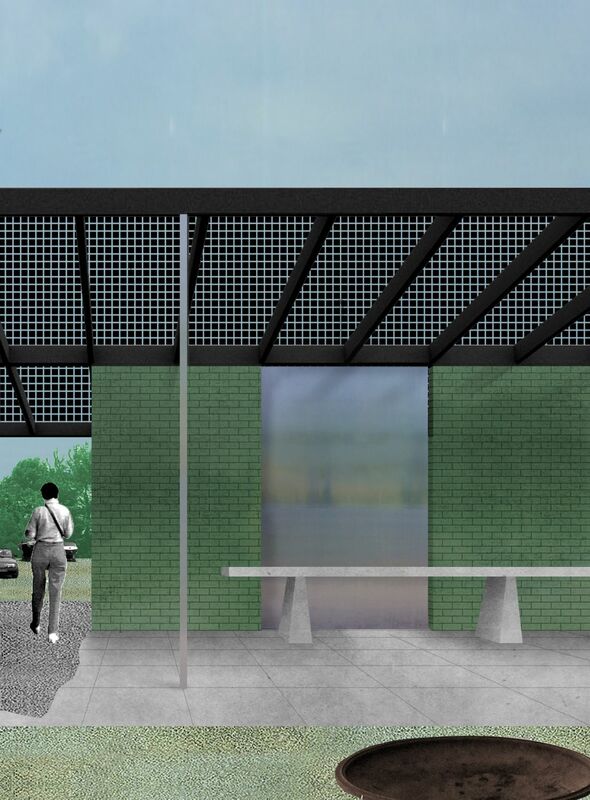 Planning and Conservation Area Consent received for the rooftop extension in Dalston, London. First year students presenting their final projects at the Architectural Association. The topic of this term was 'A Second Life'. In groups, the students developed ideas to transform and re-use self-storage buildings (designed in the previous term by other students) into a series of apartments. Things are moving forward with Marius's flat in Oslo. Finally work start on site. 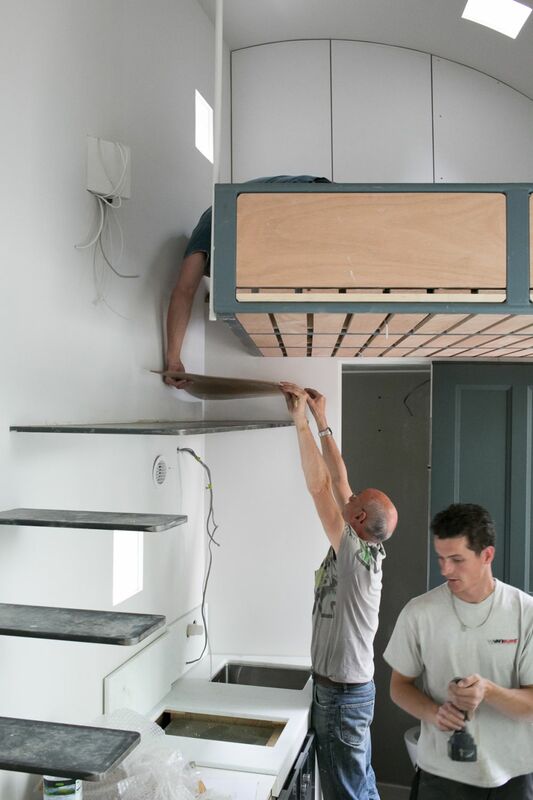 The Small House being fabricated 1:1 in Holland by Schipper Bosch and Timmerwerkplats. 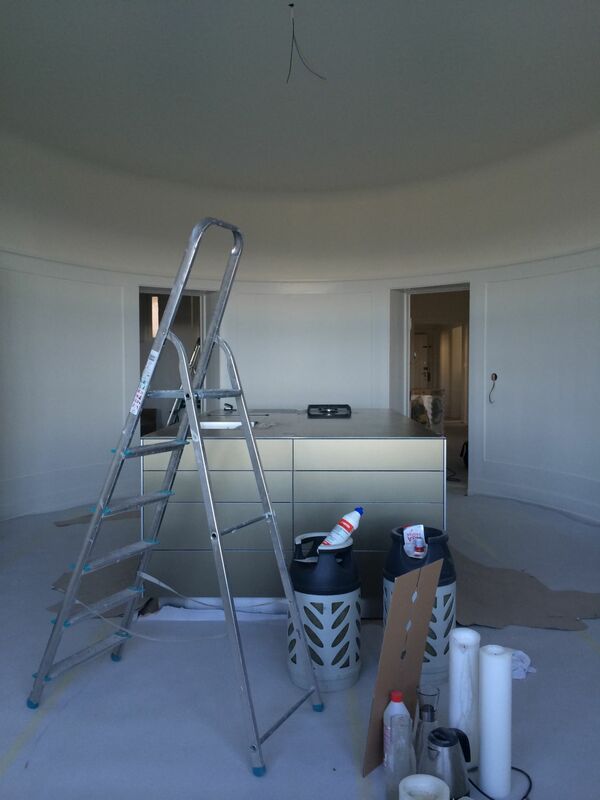 We go on regular site visits while it's being built, this allows us to design and modify all the elements during construction to make sure that it will be perfect on arrival. Design proposal developed together with Augustus Brown Architects for a portable 1920's gentleman's bar. Designed to be disassembled for easy transport to different events. Combination of prototypes for the Biennale. Black MDF table and stool. 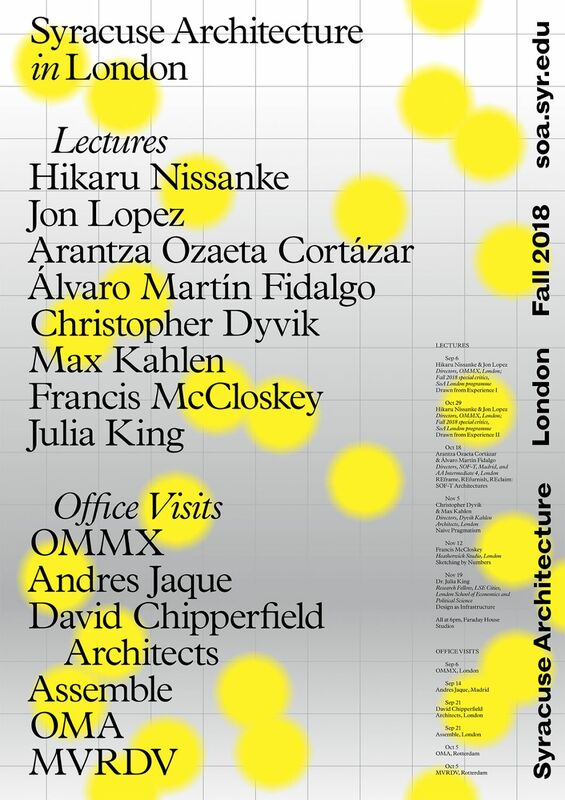 Design of poster and book cover for the Projects Review 2011/12 at the Architectural Association.